3. ATM - Megabet ATM code - 04291701. Select quickteller from the ATM Menu, follow the prompt - Pay Bills > Others > Enter Biller Code 04291701 > Enter Megabet Customer ID > Enter Amount > Accept. 4. 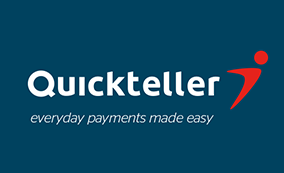 POS - any POS with quickteller enabled. 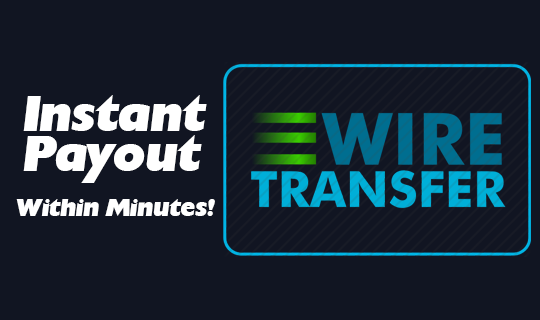 Follow instructs as with ATM payment.